Seven innings just weren't enough for the Montana and Sacramento State softball teams. After Sac State completed an 8-5 win in 10 innings suspended from Friday night, the Hornets did it again Saturday, taking a 6-4 win in 10 innings. Krystal Aubert did in the Griz on Saturday with a two-run walkoff homer. The Hornets scored four first-inning runs off of loser Tristin Achenbach, but the sophomore hurler didn't allow another run until the fateful 10th inning. She threw 155 pitches. Katie Pippel doubled and drove in two runs for the Griz to help them knot the score at 4-4 after seven innings. Sac State scored three runs in the bottom of the 10th inning to win the game suspended from Friday night, 8-5. Sydnee Strong smashed a three-run homer to end the marathon. Michaela Hood (1-7) went the distance and took the loss. Katie Pippel and Jessica McAlister drove in two runs apiece for the Griz. Sac State's weekend sweep left the Griz at 1-5 in Big Sky games, 11-26 overall. The Hornets improved to 5-3, 21-17. 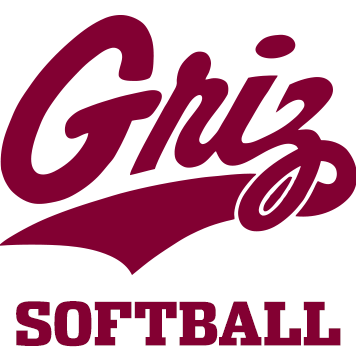 The Griz host Carroll College on Tuesday for a doubleheader beginning at 3 p.m.